Here is a list of farmers markets in Dutchess County and Putnam County, New York, the Hudson Valley region. Outdoor farmers' markets usually starting from June/July through October/November. Some of the farmers' markets in Dutchess County and Putnam County hold indoor markets in the winter. Times and locations of the farmer's markets can change. Please check each link to find out the most update schedule for each farmer's market. If you find any error, or if we are missing anything, please email us and let us know! Thank you! This list is last updated in June 2015. Thursdays 3:00pm - 7:00pm. In the summer it is held at Raymond and Collegeview Ave, at the alumni lawn, Vassar College in Poughkeepsie. In the winter it moves indoor to the Vassar main building. 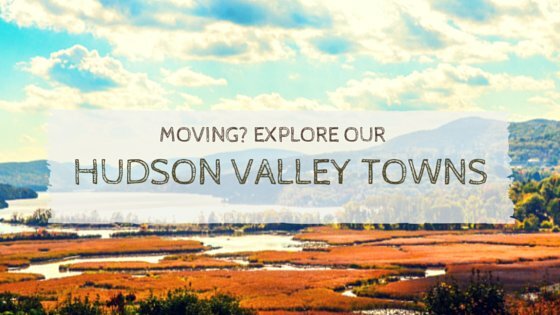 Visit our Hudson Valley Community page to find out more about each town and school district. Looking for a home? Try using our advanced home search.